OFD Will See You at WeddingWire World 2017! See You at WeddingWire World 2017! 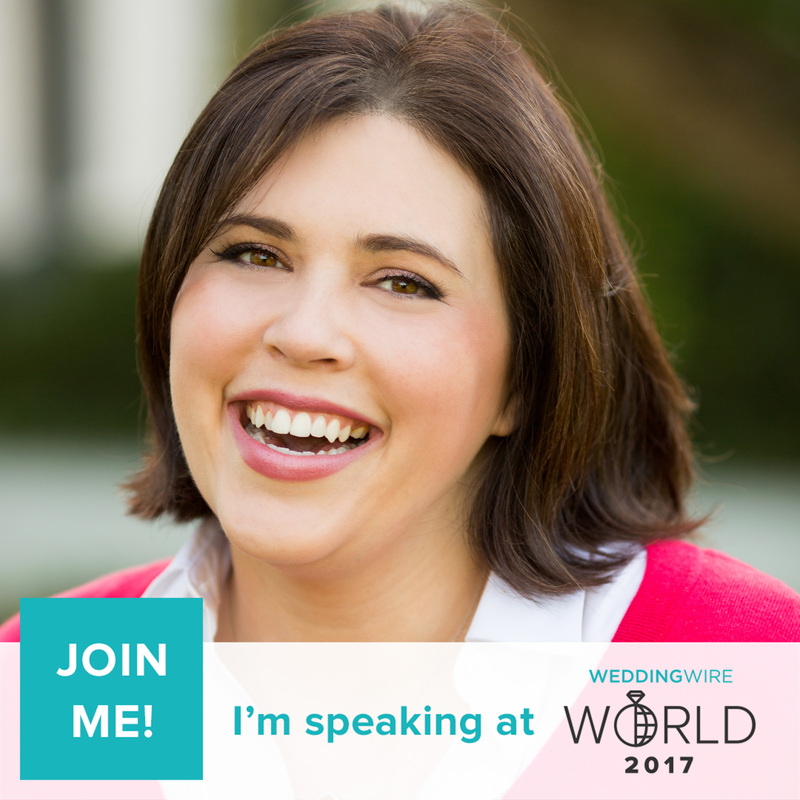 Hooray for WeddingWire World 2017! With the dates announced, I’m excited to share that I will be speaking at BOTH conference locations in Anaheim, CA (May 1 – 2) and Washington, DC (August 14 – 15)! Join me to learn how to do your own wedding public relations AND writing for your business. Use the coupon code: MEGHAN2017 to get $50 off the standard ticket price at either location.